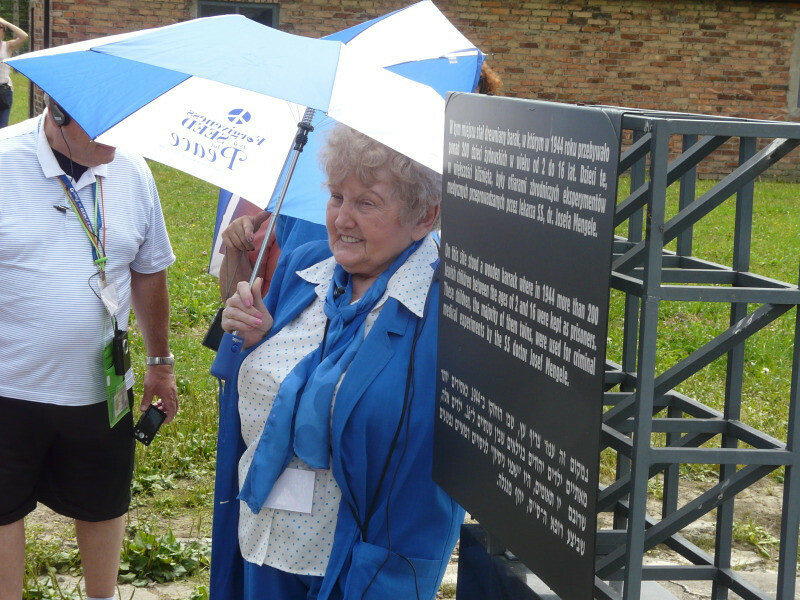 Holocaust survivor Eva Kor will discuss the ethics of medical experimentation on people during a presentation on April 2 at Indiana State University. Kor, who as a young girl survived medical experiments conducted in a concentration camp by "The Angel of Death" Nazi Josef Mengele, will speak from 5 to 7 p.m. in Hulman Memorial Student Union, Dede III, on Indiana State's campus. Her presentation, which is free and open to the public, is part of the annual Ethics Week programming, which is organized and hosted by students in Networks Financial Institute's Professional Development Program. "Part of what I want people to get out of Eva's presentation is hearing about the Holocaust from a survivor because I don't think the history books do it justice," said Chelsea Abanathie, a junior operations and supply chain management major from St. Charles, Mo. "I also want to show that the topic of ethics isn't only for business students. Decisions regarding ethics and social responsibility present themselves in everyday life and in all occupations as well. That was one of our goals for this year's conference." Abanathie, who is minoring in German, wanted the CANDLES Museum founder and 1990 Indiana State graduate to speak after watching "Forgiving Dr. Mengele," a documentary that chronicles Kor's path to forgiveness after the horrors she endured. "Even though this might be a sensitive subject, it's something that should be heard," Abanathie said of medical experimentation on people, "especially with the advancements in medical technology today." While the presentation is free, people will have the opportunity to become members of the CANDLES Holocaust Museum. The Friends of CANDLES membership is $9 for seniors and Indiana State students, and $18 for community members. Eva Kor, who as a young girl survived medical experiments conducted in a concentration camp by "The Angel of Death" Nazi Josef Mengele, will speak from 5 to 7 p.m. in Dede III. Her presentation is free and open to the public.